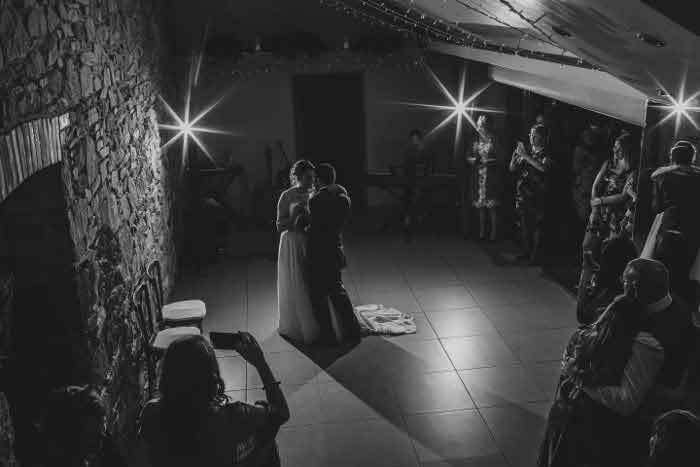 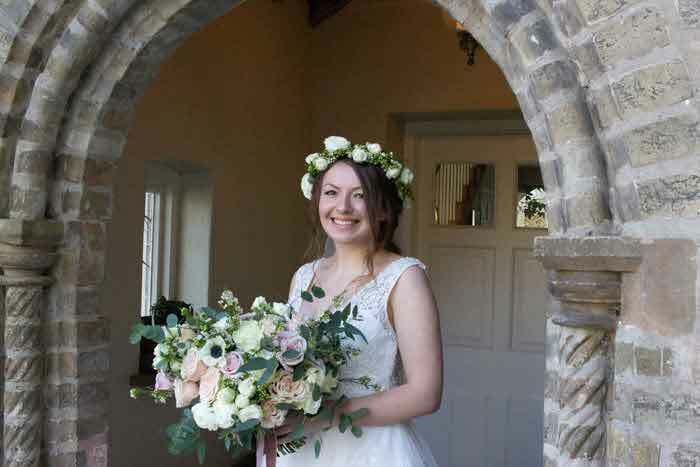 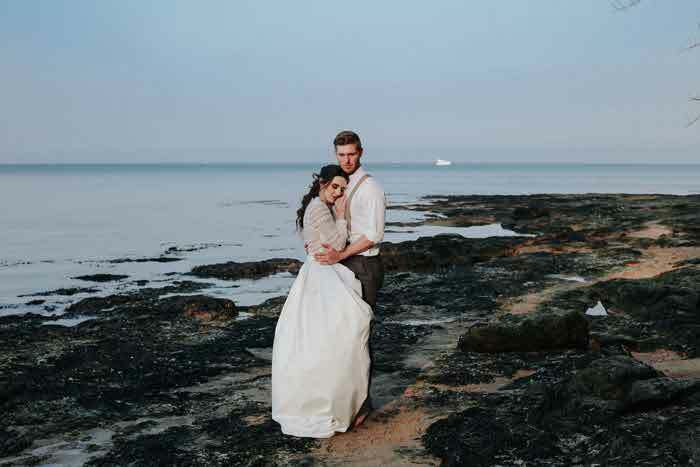 With wedding inspiration and ideas galore, the autumn edition of Bride: The Wedding Show at Westpoint Arena in Exeter was a resounding success. 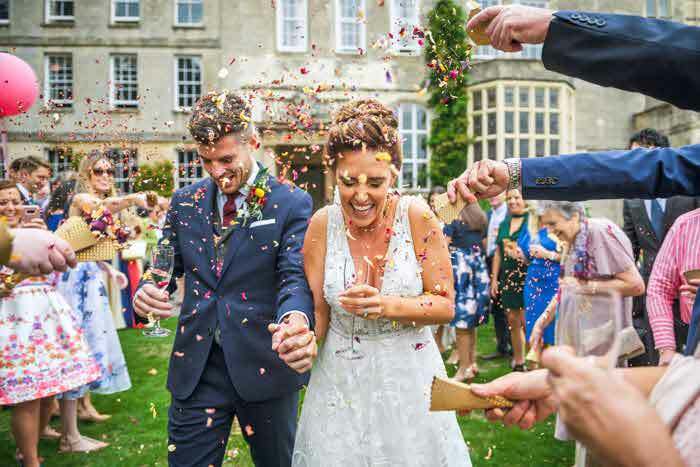 Engaged couples along with their friends and family began to queue before the show opened and goody bags were gifted to the first 100 brides through the doors on both days of the event. 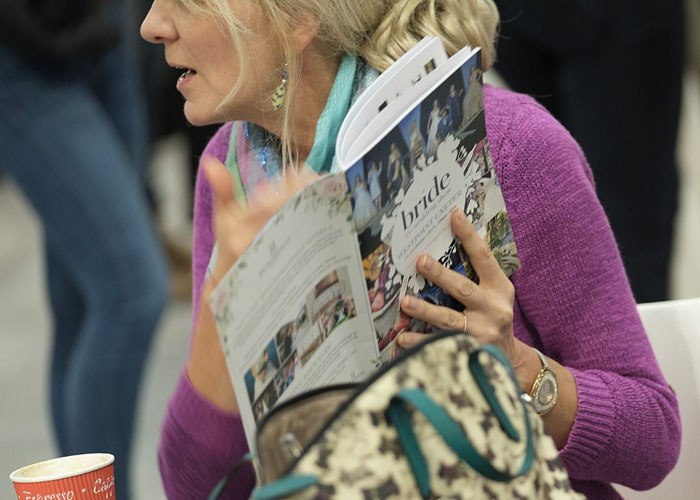 More than 140 exhibitors – all local to the South West – met the visitors inside, eagerly discussing their products and services while advising and guiding attendees in their choices. 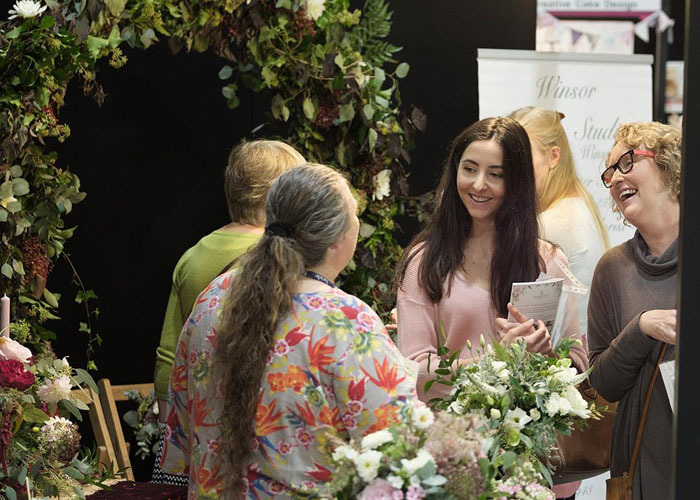 Featuring dresses, cakes, stationery, photography, venues, transport, floristry and more, Bride: The Wedding Show at Westpoint Arena was bursting with all the wedding essentials and finishing touches a couple could want. 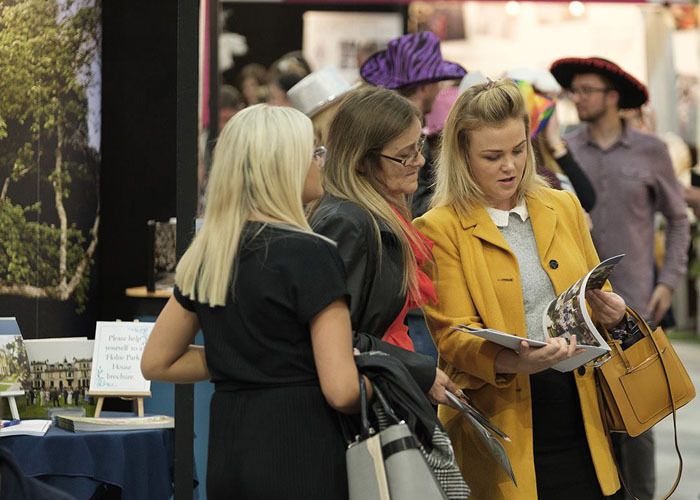 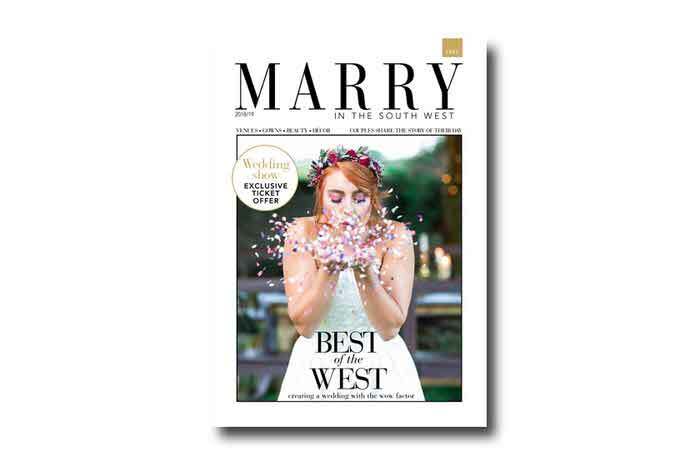 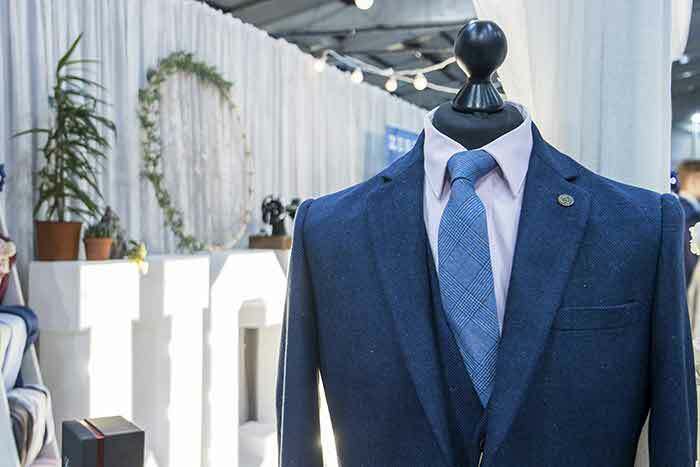 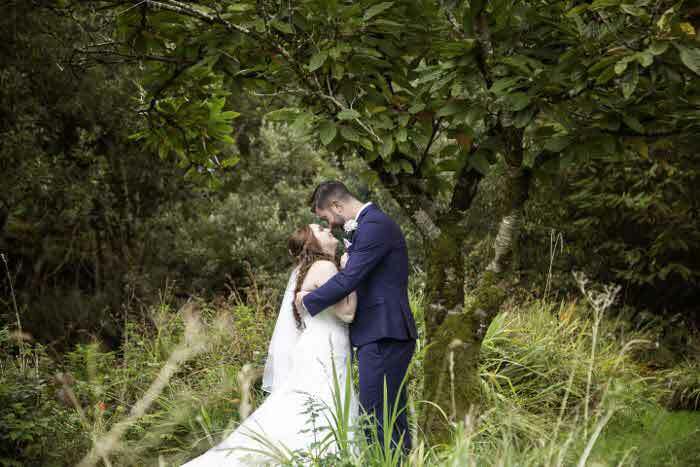 Julie Louise Sum, managing director of Kensa Studios and Julie Louise Photography, said: "The Westpoint wedding show was a fantastic exhibition for both of my businesses. 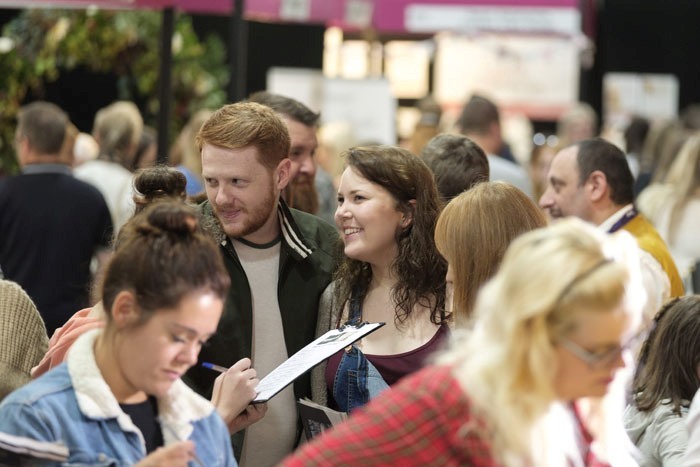 The footfall was great, there were quality customers and the buzz on the day was fantastic." 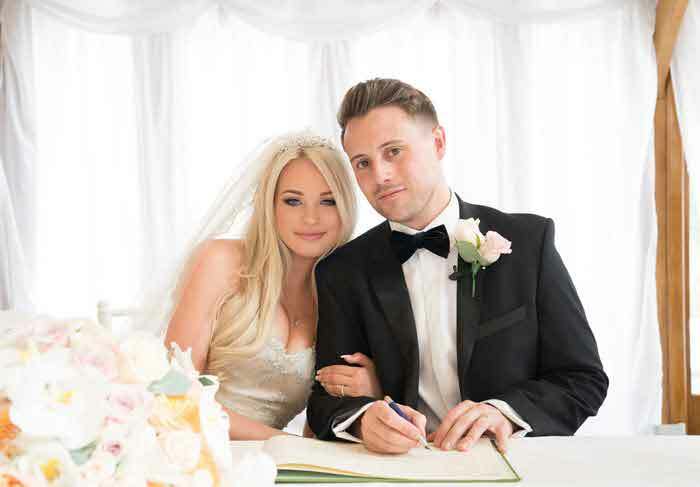 There were live demonstrations from caricaturist Stanley Toons, stationery company Anon Designs and bridal beauty business Inbloom. 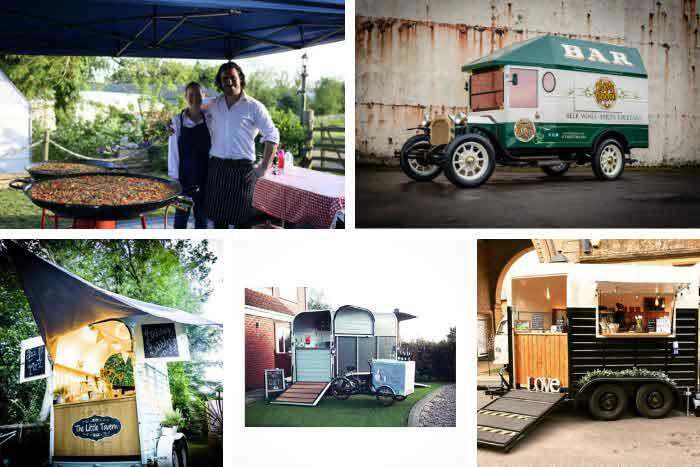 The team at Little Spoon Ice Cream Co. were also on hand to create and provide samples of their hand-rolled ice cream featuring unique combinations of fresh ingredients. 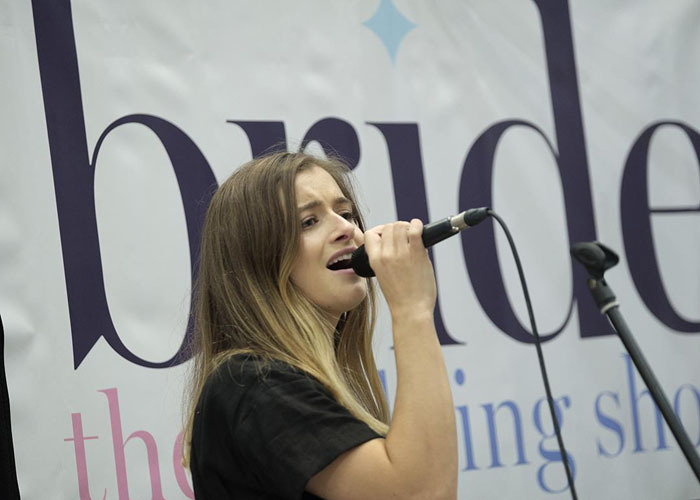 A hive of activity from start to finish, the show even featured musical performances on the café stage throughout the day from TG Weddings, The Swing Kings, I Love Amp and Double A & The Bay. 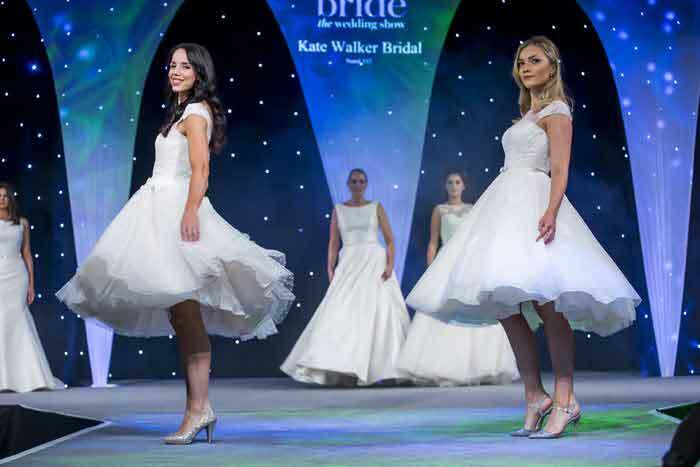 The catwalk show served to excite audiences with the latest trends in wedding wear. 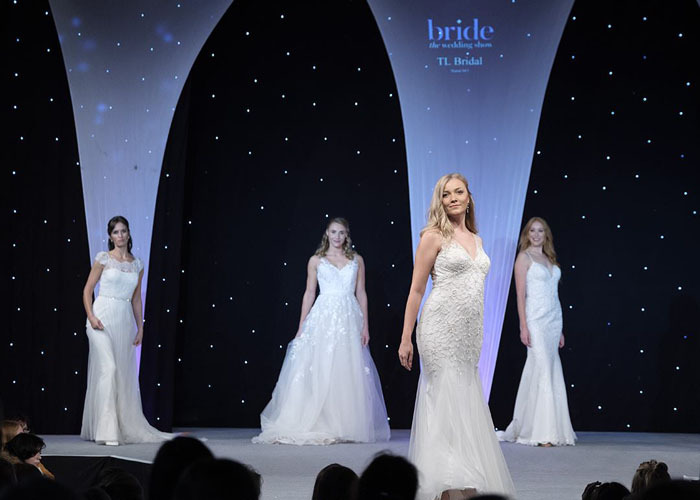 Set to a spell-binding arrangement of music and choreography, the crowds enjoyed a sensational spectacle of bridal gowns, bridesmaids’ dresses, menswear options and wedding outfits. 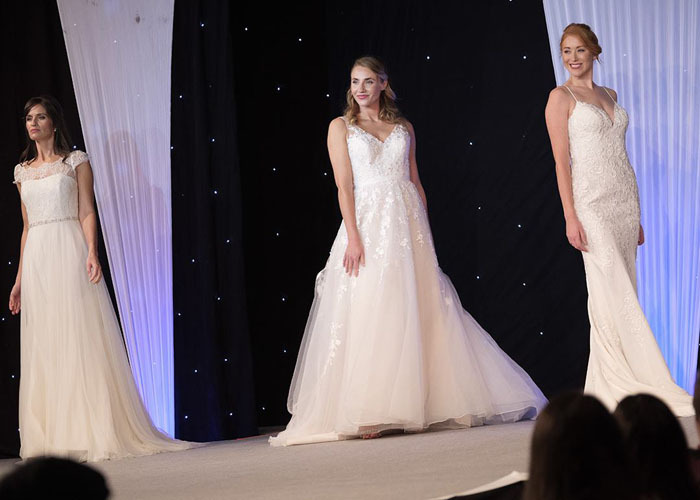 Brands and businesses taking to the stage this season included: Jane’s of Torquay, City Dress Exeter, Pirouette, Lovely Bridal, Zebel Bespoke, TL Bridal, Jonathan Hawkes, The Ivory Secret, John Lewis and Sassi Holford Taunton. 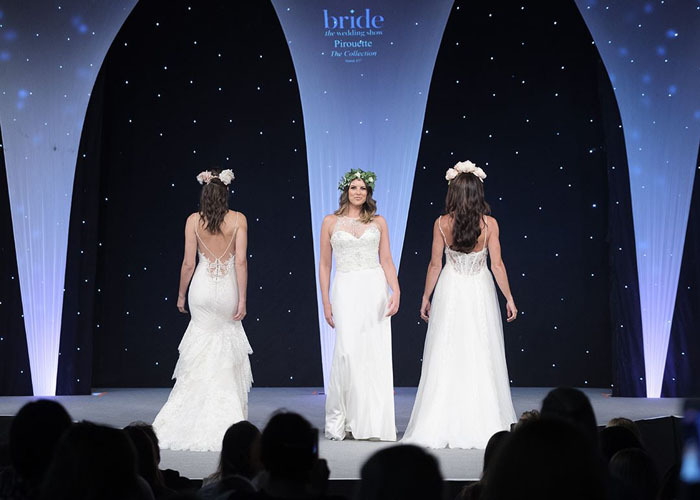 Bride: The Wedding Show returns to Westpoint Arena in Exeter from 23-24 March 2019. 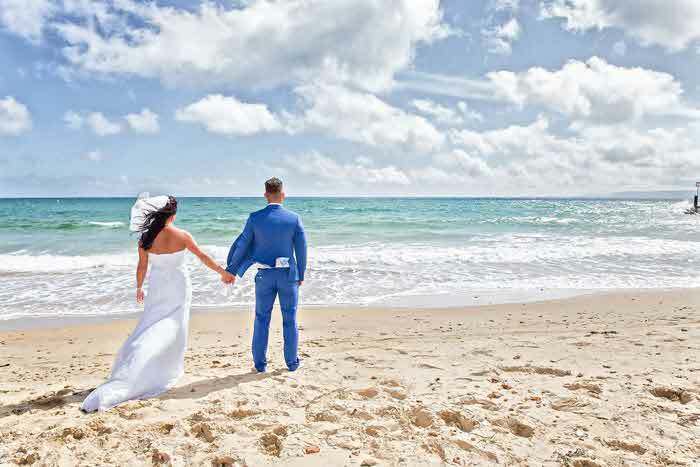 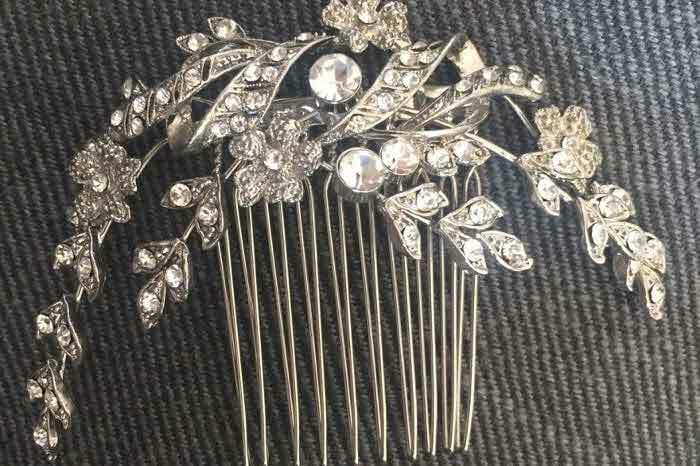 Visit bridetheweddingshow.co.uk to find out more.